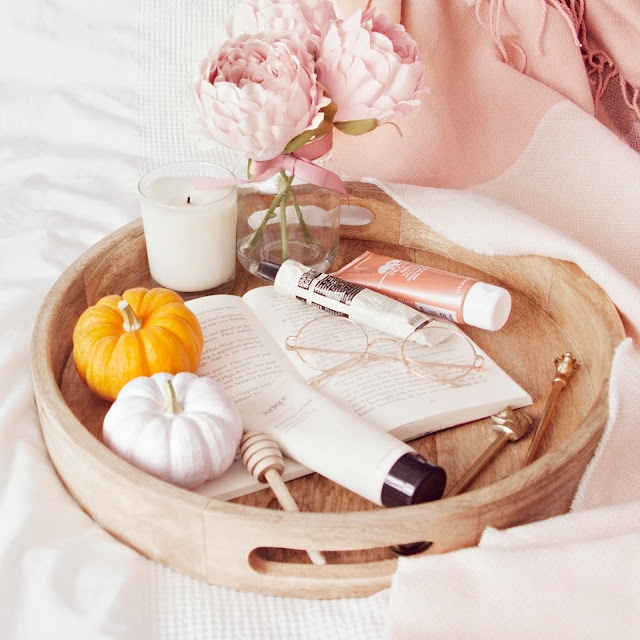 There's just something about dark, chilly autumn evenings that makes me want to put on a face mask, eat a tub of quality street and sink down under the duvet with a good book. 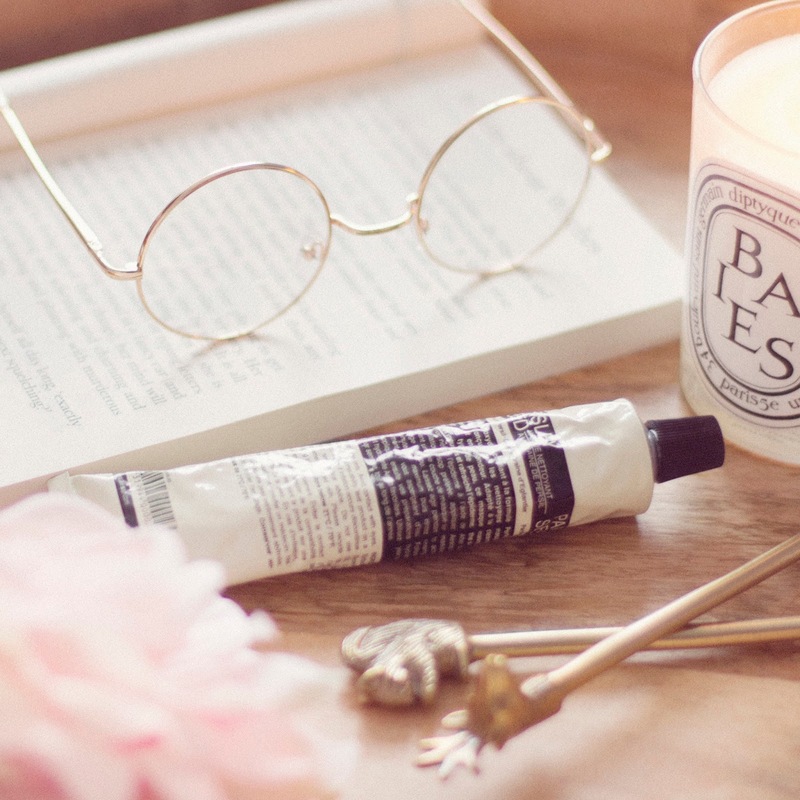 I've picked out three of my all time favourite masks to see you through the bitter months, so grab a mug of hot chocolate and let's begin! The Aesop Parsley Seed Cleansing Masque has probably been raved about in a thousand blogposts over the years (including in this one of mine), and it's for a good reason. I find it to be quite gentle for a clay mask, sucking out all of the nasties from my skin (gross) but not irritating it at all. 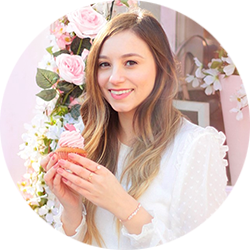 I like to use it twice a week as part of my blemish busting routine, as I find that it helps to bring my existing spots to a head faster, which results in them disappearing twice as quickly. This mask is a teeny bit drying so you should definitely follow it up with a good moisturiser, but to be honest I would recommend that for any clay mask! In the cooler weather my skin tends to go from dry to severely dry in a matter of hours, so I like to make sure that I keep it as hydrated as possible. 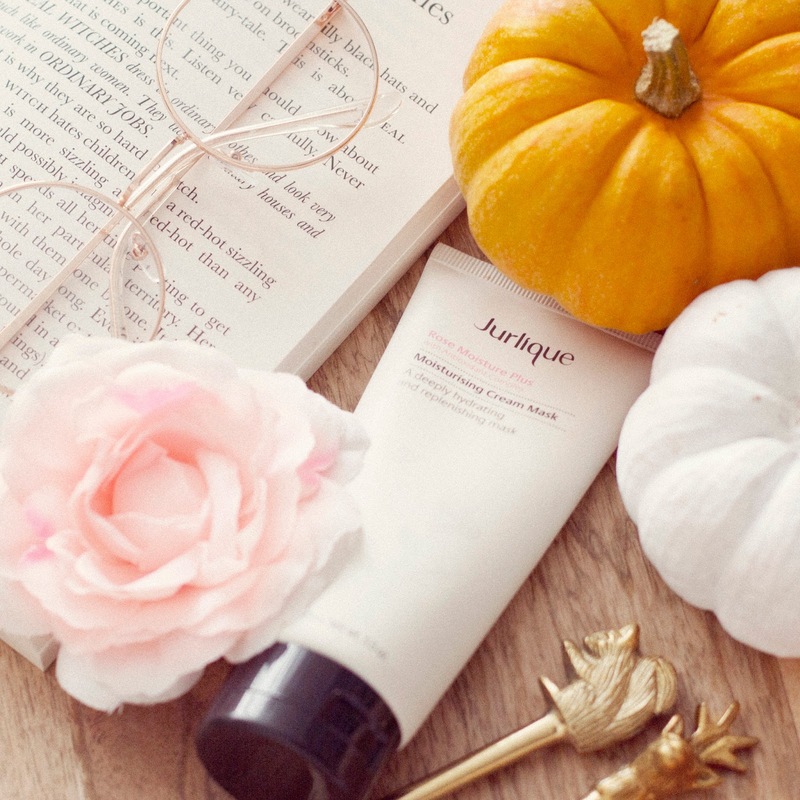 My current go-to moisture mask is Jurlique's Moisturising Cream Mask, which contains Rose Hip Oil and Green Tea (you can imagine how amazing it smells!) What I love the most about this mask is that it can be used in the traditional way, left on for a few minutes and rinsed off for an instant hit of hydration, or as an overnight mask for those really frosty days. I usually apply this one on a Sunday evening to prepare my skin for the week ahead, but it's gentle enough that it could be used a couple of times a week. Peel off masks seem to have exploded in popularity this year, mostly because they're fantastic at unclogging pores and zapping blemishes, but also because they are so much fun to use! 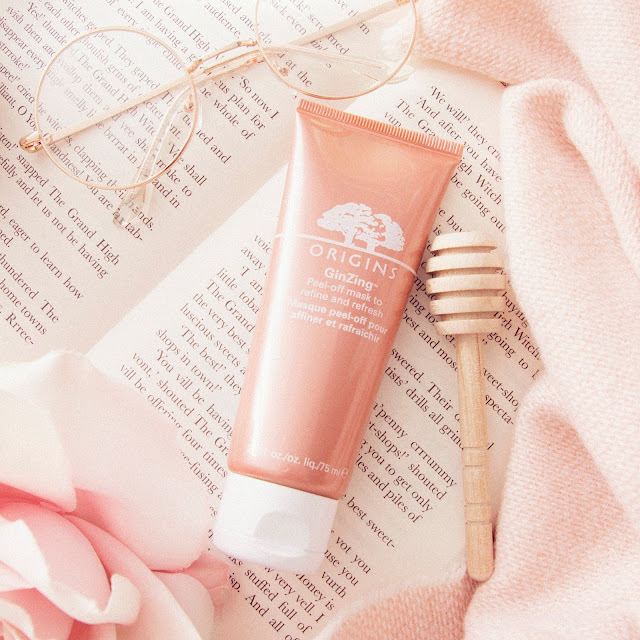 My current favourite is the Origins GinZing Peel-off mask, which is actually rose gold in colour - a total gimmick but one which I have fallen head over heels for. It retains a little bit of the citrusy GinZing scent, which I personally really like, and it does a great job of bringing blackheads and other nasties to the surface of my skin. Truthfully, I would mostly recommend this because it turns your face into a shiny copper ball of joy (imagine the Instagram Stories you could make), but you can probably find a cheaper alternative that does a similar job. So those are my top three face mask options for this autumn, let me know your current favourites!